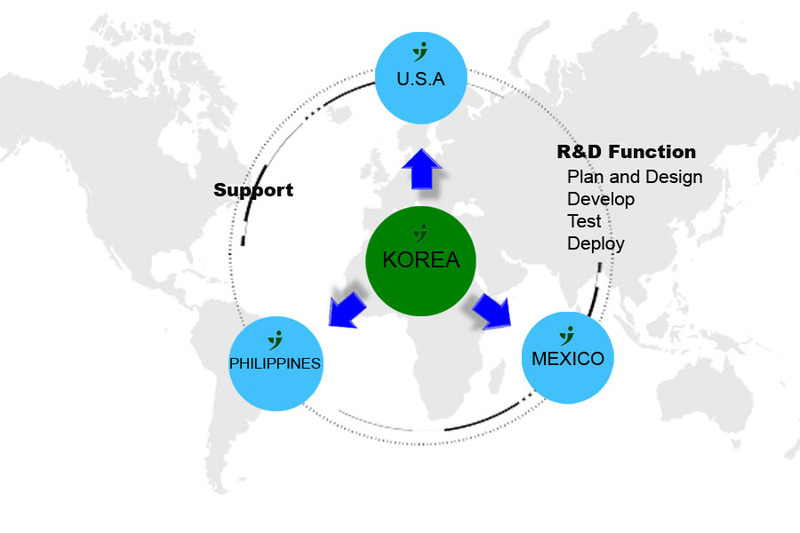 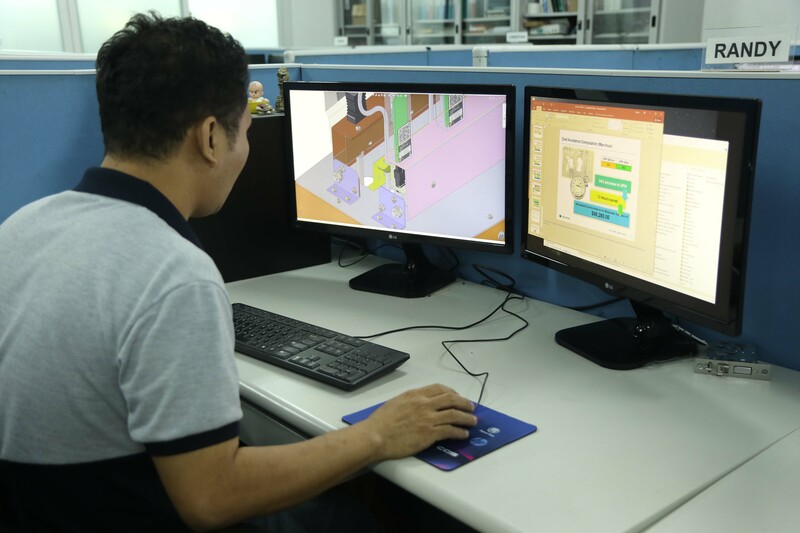 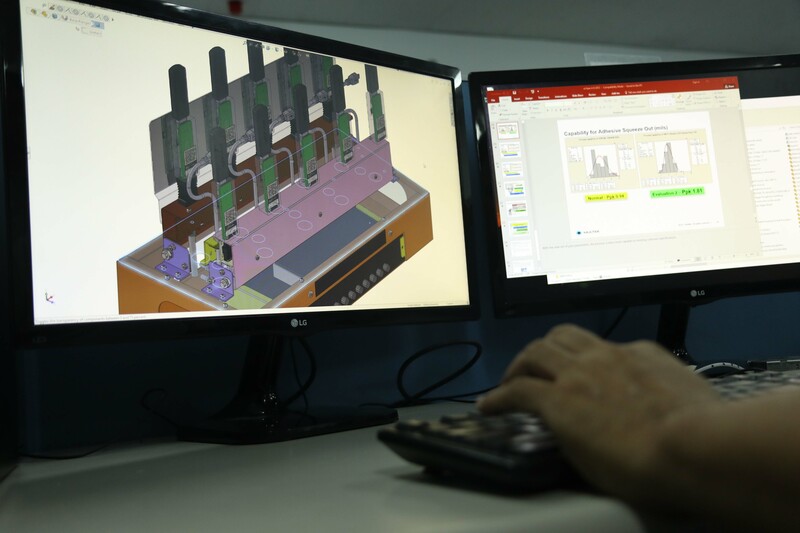 Research and Development in Ju-Young are conducted product design, study, testing and inspection and improve existing products and procedures or to lead to the development of new products with procedures. The Ju-Young R&D has experienced as researchers for product design and development with equipped of the latest types of equipment, hardware, and software to aim the meeting of the various customer needs. 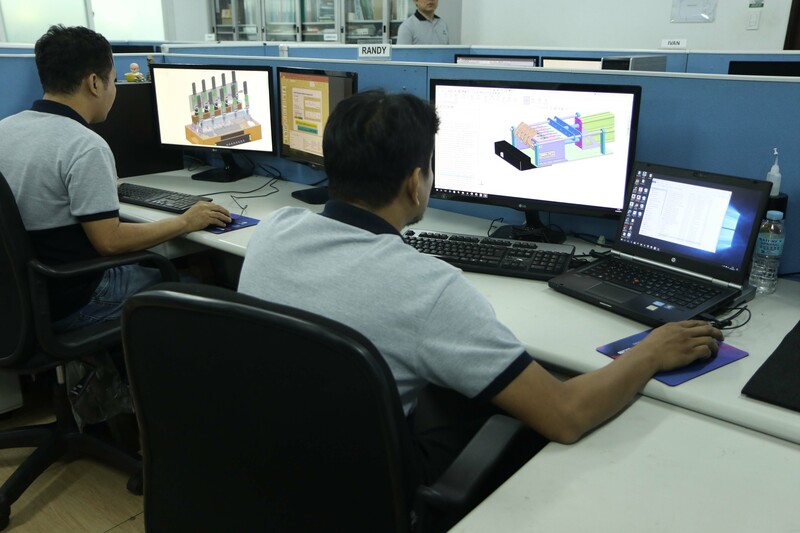 Ju-Young experienced designers use state-of-the-art software like SolidWorks and AutoCAD to deliver complete and accurate die, gauge and fixture designs in 3-D. Our team of designers, tool makers themselves, will provide die designs engineered to ensure reliable production runs for the life of your product.